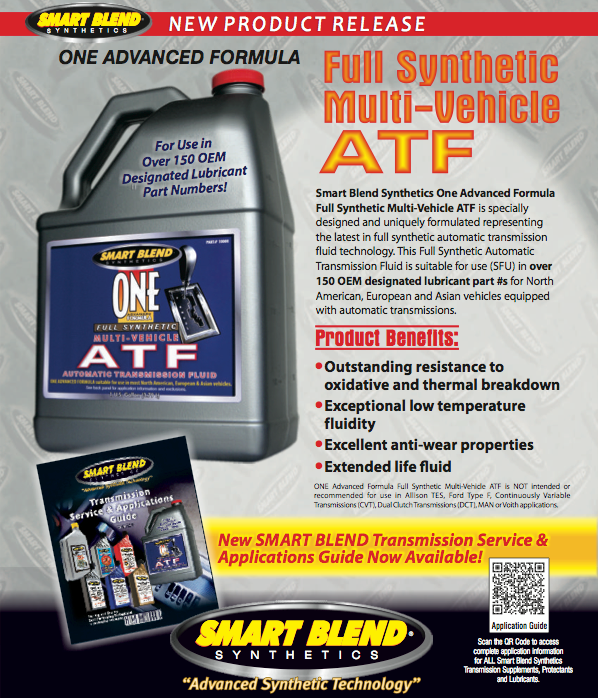 Smart Blend Full Synthetic Multi-Vehicle ATF now available! 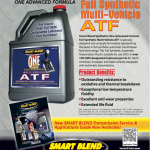 Instantly removes oil, grease, dirt, flux, and other contaminants, while leaving a thin layer of dielectric protectant that helps prevent contact failure, voltage leakage, and malfunction. 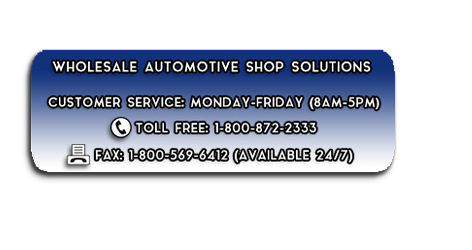 Harmless to plastic and paper tapes.